FGC Sr. Champs Results NOW POSTED! 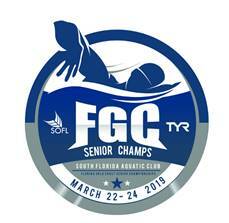 12 Swimmers…….27 Personal Best Swims….Check Out Full Results on Meet Results Page!